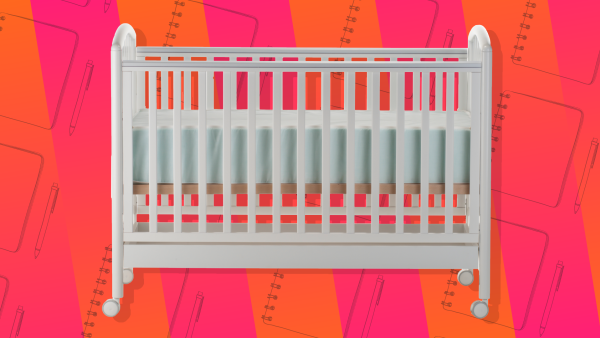 Home » Kids Health » Can You Believe These Wild-Card 2019 Baby Names? Those predictions are, well, predictable enough. But what we love are Names.org’s wildcard predictions: names that show a crazy jump in popularity, i.e., The Year of the Ashleys, or 1983, when suddenly there were 18,000 more Ashleys on the planet than the year before. So there you have it, 2019’s predictables and wildcards, served up by Names.org. Any surprises? Any “damn, that was MY idea” moments? We’ve got more baby name predictions for you over here, so be sure to check them out.